Company | U.S. Construction Inc. 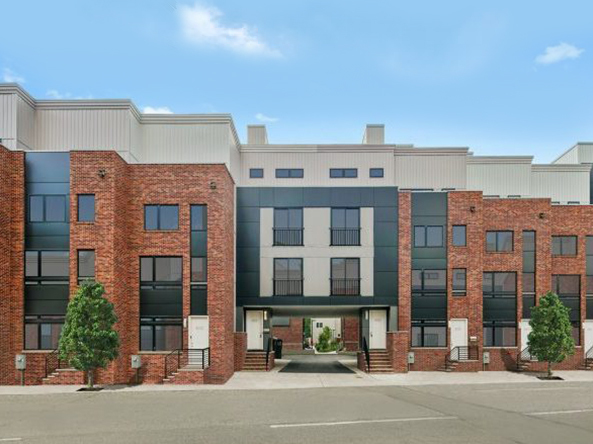 Since our inception, we have located, entitled, designed and constructed more than 800 luxury units primarily in Philadelphia, Brooklyn, and Delray Beach, with hundreds more currently in process, and a multitude of new projects in our pipeline. From zoning to design, construction, marketing and eventual disposition, our meticulous attention to every detail of the process ensures that those seeking a luxurious and comfortable lifestyle find that our buildings exceed all expectations. Our projects are the new standard by which to measure urban development. Every project starts with careful site selection and a cultural understanding of the neighborhoods we build in. Our vision is brought to life through the execution of our experienced and driven staff, coupled with the partnerships we have established with top architects, engineers, and sub-contractors. Our process enables us to consistently deliver a look and feel that is unique to our firm’s goal of creating modern luxury living concepts that seamlessly embed into the historic communities they inhabit. We understand that development projects must be completed in a way that’s both sustainable and aesthetically pleasing in relation to its surroundings. Our innovative solutions make that possible without the need for compromise. Our buildings are designed using historical inspiration combined with contemporary building techniques, changing the face of historic neighborhoods with buildings that feel modern but embrace the styles of the surrounding community. The homes we build help define the community as much as the people who live within them. At the core of our architectural principle is a combination of simple, elegant design and livability with a focus on developing infill locations to revitalize great communities. We design modern classics that become focal points for owners and tenants. U.S. Construction is paving the way for established communities to find new potential under the creative direction of the company’s visionary leadership. We have a dynamic and focused team of construction, operations, and business development experts who share a vision of building innovative, modern living spaces. When investors are looking for the best real estate projects in the most promising areas, they build with us. John M. Farina, president of U.S. Construction, is a real estate developer with almost two decades of experience in real estate speculation, development and construction. Farina’s career includes a diverse portfolio of residential projects, ranging from urban infill luxury townhome developments to expansive, oceanfront mansions. 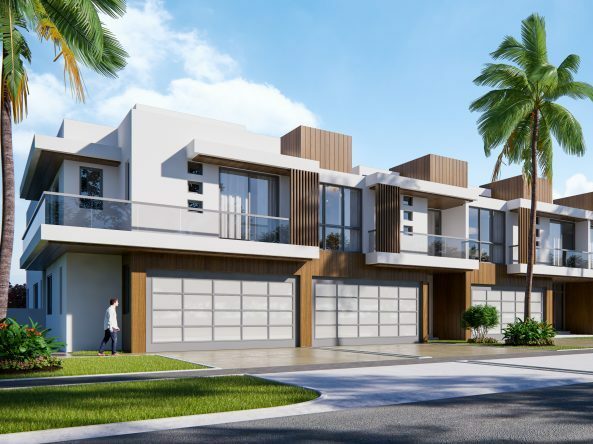 Located in communities ranging from downtown Philadelphia to Brooklyn to oceanfront property in Palm Beach County, Florida, Farina’s projects always have the U.S. Construction signature traits—quality and innovation. Over the past 10 years, Farina has built an impressive reputation around the country. In the Philadelphia real estate community, he has drastically improved the city’s landscape by redeveloping vacant and distressed parcels with his signature projects of high-end, luxury-designed homes and mid-rise builds. From 2007 through 2017, he led one of the largest redevelopment efforts Philadelphia has ever seen. In the course of his career, he has built more than 800 luxury homes and condominiums in 50 different complexes, heading one of the fastest growing companies in the industry. An expert in land acquisition, zoning, design-build, and construction implementation, John has brought his posh luxury styling to the forefront of the real estate market. Leading U.S. Construction’s team of more than 60 employees, Farina helped create its award-winning “Adagio” complex, which was featured in Philadelphia magazine’s “2016 Design Home” issue, with more than 30 pages of accolades and content. Adagio is one of the company’s most exciting achievements, and a stunning addition to the Philadelphia landscape. Delray Beach, Florida, is another area that Farina has focused on. His love for this scenic coastal town is the reason he decided to acquire several prime oceanfront-building sites there. One of these sites is the future home of Ocean Delray, the epitome of luxury oceanfront living, which will offer the high-end style and incredible amenities that U.S. Construction is known for. Farina is a graduate of Rutgers University with degrees in environmental business economics and communications. 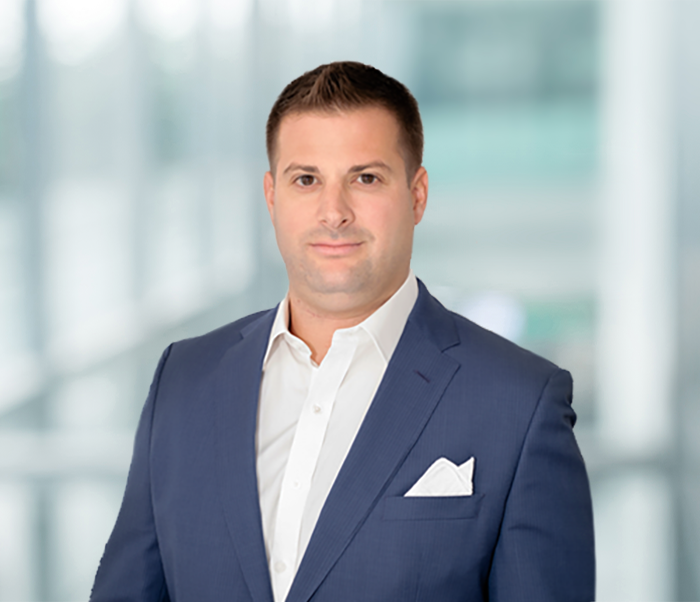 Dustin Salzano, CFO and Principal of US Construction is an accounting and finance professional with experience in real estate and financial services industries. 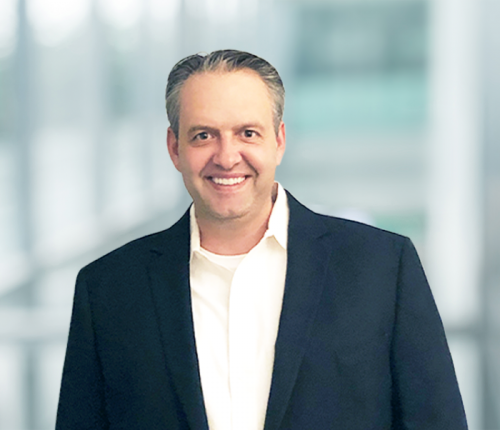 After graduating from the University of Arizona, Eller College of Management with a BA in accounting, Dustin began his career in 2006 at Swiss Bank, UBS Wealth Management. Here he gained extensive management, project, operational, tactical implementation, and strategic business development experience. 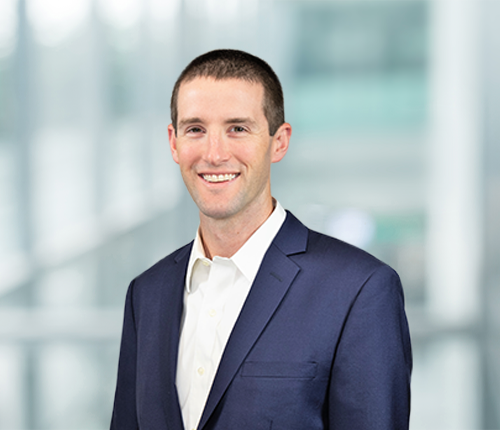 Since leaving UBS and coming to US Construction in 2008, Dustin has played a pivotal role in building and implementing the firm’s strategic vision and functional business plan. Dustin’s vast skill set includes expansive knowledge in creating operational efficiency, workflow mapping, procedure design, internal control design, financial analysis and forecasting, treasury management, and financial and managerial accounting. An entrepreneur at heart, Dustin’s knowledge of strategy, and expertise in implementation has been vital to the success of US Construction. Brain Gillespie serves as our Construction Manager and has been with the company since 2010. Over the course of his 22-year career in real estate building, he has served in many capacities from assisting smaller builders with general operations to owning and operating his own firm. At U.S. Construction Brian helps to make sure our properties are built on time and safely while following proper specifications. Brian helps determine a long-range view for a site scheduling to maximize efficiency. Also, as a member of our safety committee, Brian helps to create and implement a safety culture across the entire company. Glenn Peacock serves as our construction manager at U.S. Construction and has been with the company since 2015. He brings 23 years of construction experience to the team. Glenn’s long and successful career has given him a strong background of experience which he puts to great use developing both structural and engineering solutions as well as maintaining on-site compliance. Glenn also shares plan review responsibilities with our Pre-Construction Manager ensuring the early stages of all our projects stay on schedule and are of the quality your project deserves. Before joining U.S. Construction in 2015, Glenn served as the superintendent for a variety of commercial and institutional projects as well as a partner for smaller homebuilding businesses. Mary Collins serves as the Operations Manager and has been with the company since 2009. Mary handles the important role of overseeing project scheduling, permitting, neighbor relations, and procedural training for field employees. Through her many years of experience at US Construction, Mary has aided significantly to our firm’s growth by identifying and implementing standard procedures across all departments. Additionally, Mary serves as a representative for US Construction with the Philadelphia Building Industry Association, collaborating with industry leaders to impact city regulations and policy changes. Brian Petrun serves as our Preconstruction Manager and has been with the company since 2015. Brian brings over ten years of engineering and construction experience to the team. 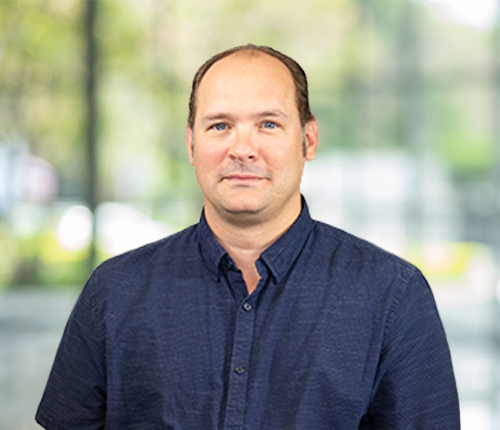 Brian oversees all pre-construction operations with a focus on design development, cost control, process efficiency and systematic problem solving. 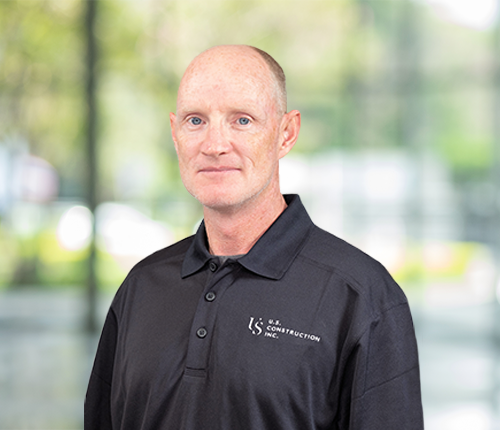 Brian’s excellent leadership and wide array of expertise and helps to provide the direction to specify, quantify, execute and monitor our projects and bring to life designs that achieve profitability without sacrificing the quality that US Construction demands. Prior to joining US Construction in 2015, Brian worked as an Estimator and Project Manager in both the commercial and residential construction industries in addition to his early professional experience as a Civil Engineering designer. Francisco Silva serves as the Accounting Manager and has been with the company since 2012. 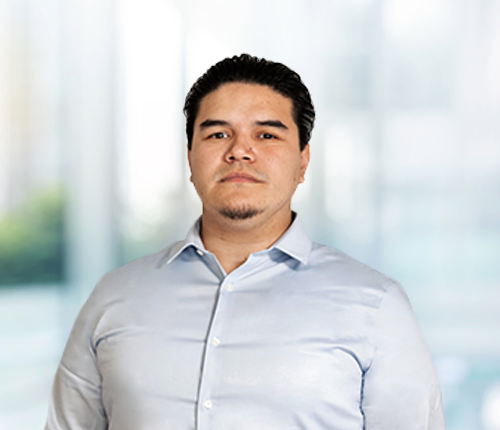 Francisco’s primary role is overseeing all aspects of project accounting to ensure the accuracy of job costing, and implementation of proper accounting controls, and direct project flow of funds. In addition to his many accounting functions, Francisco is an expert in a variety of construction and project management software. 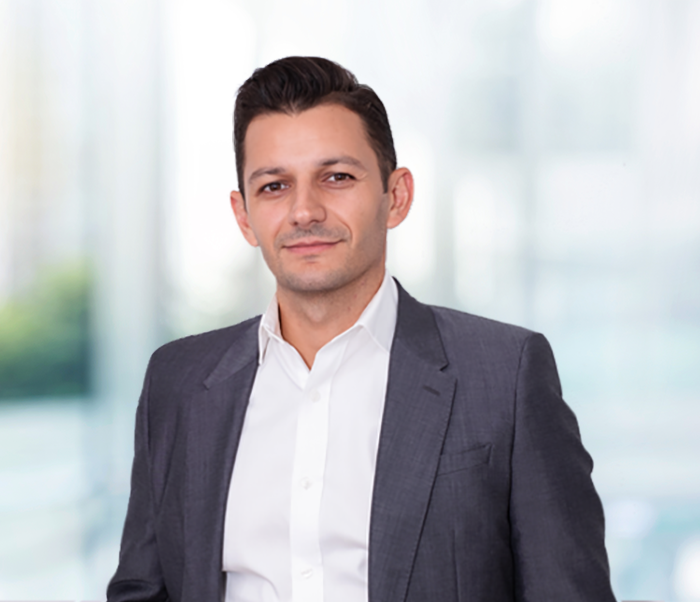 Francisco’s grasp for technology has been paramount for the firm in implementing innovations that have greatly improved communication and reporting between field and office. Nicole Lettich serves as the Manager of Human Resources and Business Development and has been with the company since 2013. Nicole oversees diverse business functions including human resources, property and SPE accounting, Investor Relations, and Property Tax. 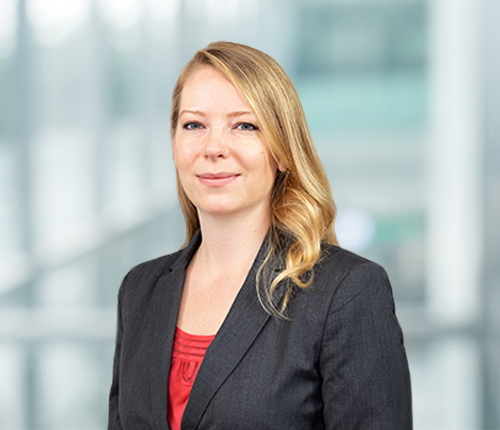 Nicole joined US Construction in 2013 after over a decade of holding management positions in a number of SMBs and large enterprises, which gave her broad exposure to marketing, customer retention and acquisitions, accounting and human resources. She is an experienced and efficient leader who is adept at creating systems for process management and continuous improvement. 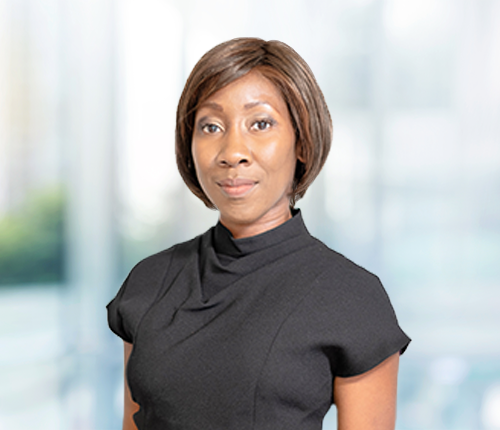 While at US Construction, she has been responsible for codifying human resources policies and procedures, reducing the cycle time of RE tax abatement implementation and introducing automation to the accounting function to improve productivity. Alyssa Capko serves as the Purchasing and Design Manager and has been with the company since 2010. 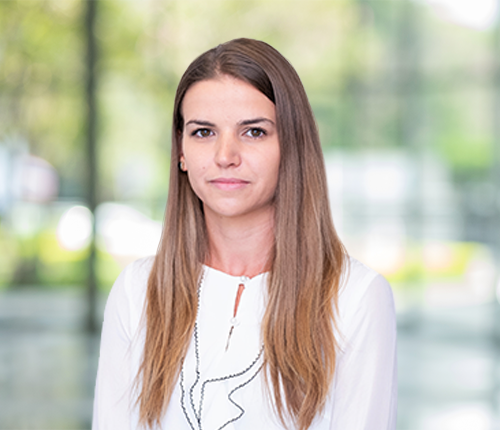 Alyssa’s responsibilities include sourcing and specifying all project interior finishes, while working as direct liaison for home buyers to help them customize selections and manage customization plan changes. A graduate from Temple University with a bachelor of sciences in architecture, Alyssa’s design acumen makes her a critical component of US Construction’s design process. Central to our success at U.S. Construction is our propensity to assemble teams comprised of highly-skilled, third-party professionals, contractors, and suppliers who share our vision and embrace our process. Our consistent ability to execute on agreements has not only helped us curate and maintain those relationships, but it has helped those relationships flourish. From identifying new opportunities, to gaining insight on unique development projects, our partnerships help us thrive in an industry where others struggle to gain their foothold. I purchased a US Construction home and I could not be happier with the final product. Their design team made the process easy and seamless and every detail of the home was executed to perfection.